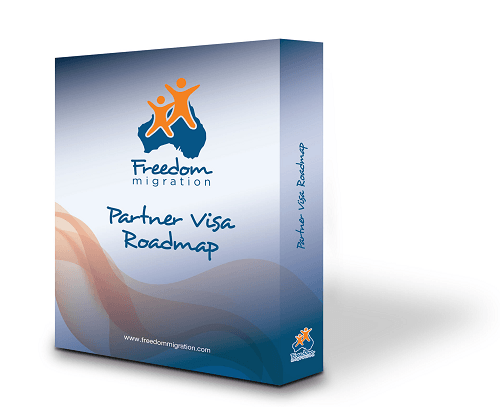 Can you include your family members on your Partner Visa application? Can you include dependants on your Partner Visa or Prospective Marriage Visa? In some cases, you may be able to include dependants on your Partner Visa or Prospective Marriage Visa. However, this depends on a number of things including WHEN you applied and WHERE the dependants are located. What other things do we need to consider when including dependants in our application? There are other important considerations to think about if you wish to include dependants such as children in your application. For example, there is an additional fee for EACH dependant you add to the application. In addition to this, the child concerned must be your biological or lawfully-adopted child. In some cases, step-children or other children may be involved, and here again, we stress the importance of seeking advice from a Registered Migration Agent on the specifics of adding children to an application. Furthermore, the child should normally be under the age of 18 years at the time of application. Nevertheless, a child who is over the age of 18 years but under the age of 23 years may also be included, but you would need to get professional advice from a Registered Migration Agent on the specifics of your particular case. Our advice on the issue of dependants is to seek a professional opinion before you begin the process. You can do this for as little as $165 AUD by booking in for one of our Visa Planning Sessions. We hope you found this information useful. Please feel free to comment as we love getting your feedback and will reply to any questions you may have as soon as we can.